It’s summer time and fruit is ripening everywhere. I’m always ready for something fresh (and healthy) this time of year. Remember Fireball? If you’re over 30, chances are you haven’t (hopefully) been downing those sticky sweet cinnamon shots in a while. 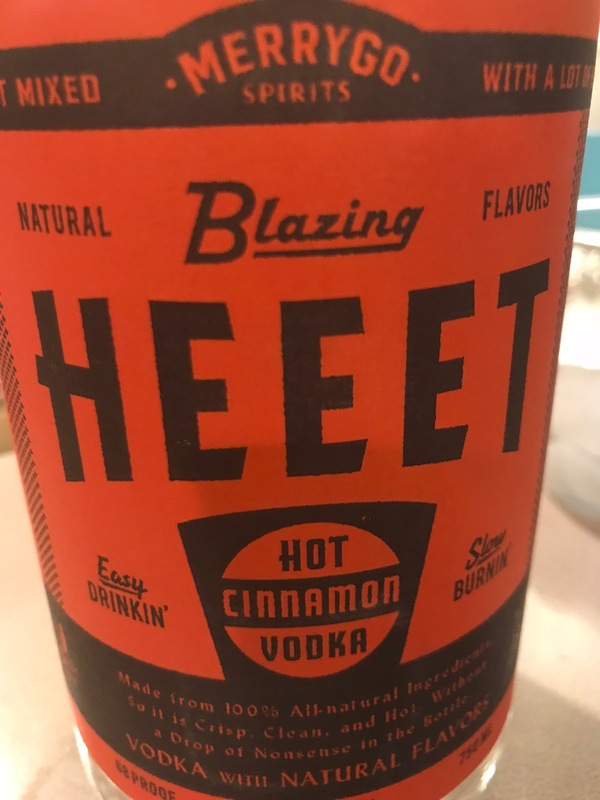 Heeet Vodka is the grownup version of Fireball. It’s not as sweet, definitely not as sticky, and you’ll want to enjoy it, not down it in a gulp. This all-natural vodka is distilled six times and made in small batches for ultimate flavor. I loved Heeet Vodka just on the rocks, but here’s a quick recipe that will give you a fruitier alternative to enjoy this summer. Fill a tall glass with ice and add the ingredients in order. Cherries are my favorite summer fruit. 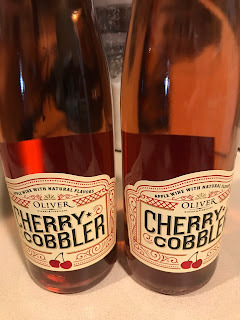 Oliver Winery has taken that semi-sweet fruit to a different level in their Cherry Cobbler wine. They definitely got this one exactly right. It’s a bit tart, and a bit sweet, making a perfect finish to a summer night (just like cherry cobbler is). If that’s not enough to get you to run out and buy it, it’s under $10. That hint of vanilla really gives you the buttery pie feel too. 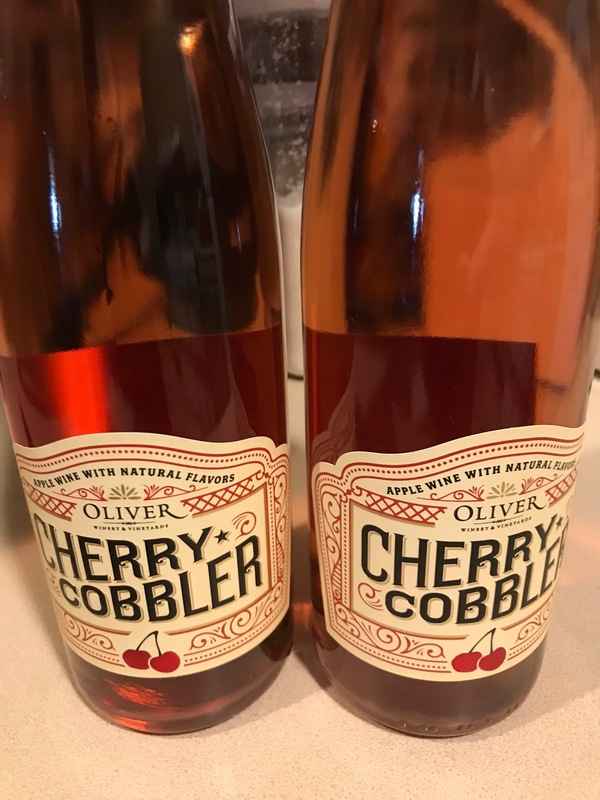 I definitely wouldn’t add anything to Oliver’s Cherry Cobbler. Just chill and serve. I’m still having fun with that big box of Pereg Gourmet flours and grains. This month I decided to try two products in one recipe for a Healthier Turkey Meatloaf. I still have more products to try, including plantain and chickpea flours, so stay tuned for more recipes. Speaking of healthy, I received a copy of a new book, You Can Have It! More than 125 Decadent Diabetes-Friendly Recipes. The book is put out by the American Diabetes Foundation so you can trust the nutritional values. It’s written by Devin Alexander, the celebrity check from The Biggest Loser, who has also written The Biggest Loser Cookbook and The Most Decadent Diet Ever.